The grand cru land responsible for the wine wine made on the famous Corton hill. 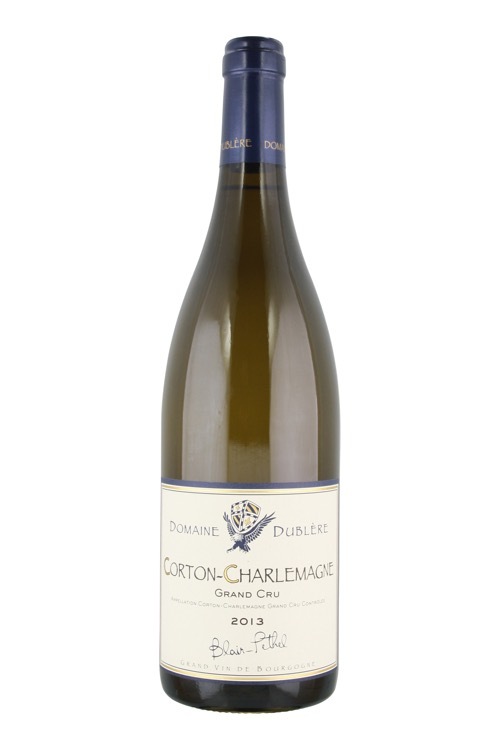 The wine made from Pinot Noir is simply labeled Corton. The hill is shared between Ladoix, Pernand-Vergelesses, and Aloxe-Corton, but with the later taking up the lions share, with 75% of the hills grand cru.